Size: It attains about 8 cm in total length. The Yellowstriped Cardinalfish occurs in a variety of habitats between 1 m and 50 m depth. 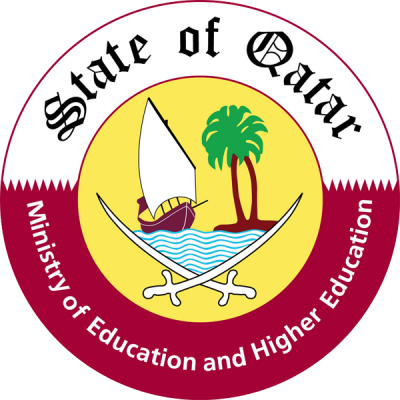 By day, it is usually found in small aggregations in caves or under ledges, and sometimes among the spines of sea urchins of the genus Diadema. At night, it disperses to feed on zooplankton. It is a mouthbrooder with distinct pairing during courtship and spawning. 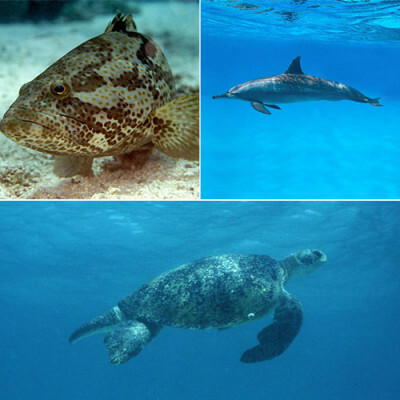 The species is widely distributed in the tropical Indo-Pacific, from the Red Sea and East Africa to Fiji, north to Japan, and south to New Caledonia. 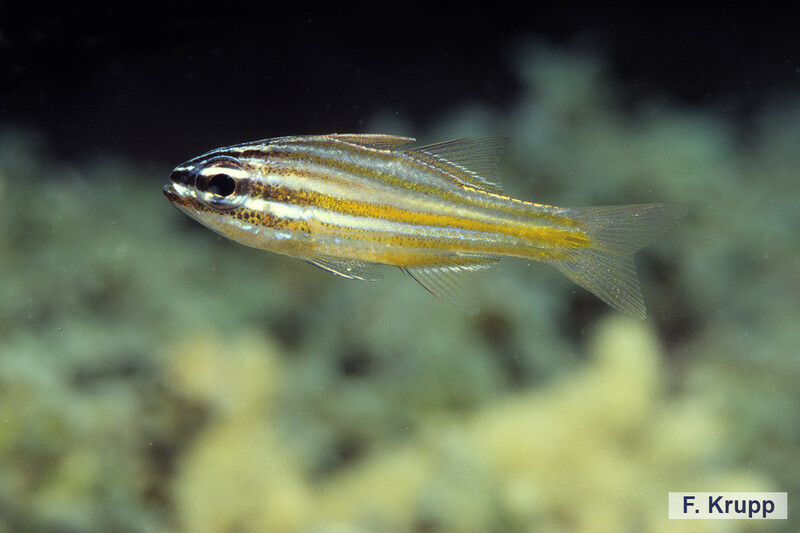 The Yellowstriped Cardinalfish has an elongate and moderately compressed body with two separate dorsal fins, the first of seven spines, and the second with an initial spine and nine soft rays. The caudal fin is forked. The body is orange-yellow, the head being darker orange or red, grading to dark reddish brown anteriorly. There are five pale blue stripes on the body that narrow to bluish white lines towards the head. Median and pectoral fins are translucent pink. The second dorsal fin has an orange-yellow band near its base.